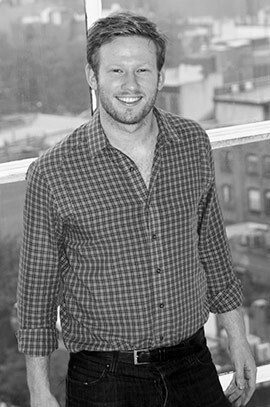 Today, we speak with Ben Hindman, CEO and Co-Founder of Splash, an event-planning platform that offers a simple way for users to manage and share events with guests. What does “Made in NYTM” mean to you and your company? To be a “Made in NYTM” company is to be inextricably connected to not just the finest startups in the city, but in the entire country. The Silicon Alley tech scene is comprised of an incredible network of creatives and coders who, together, are changing the world in a very real way. What can be done to maximize the “Made in NYTM” campaign? It’s amazing that Mayor Bloomberg has recognized the power and importance of the NYC start-up community, and “Made in NYTM” is doing incredible things to maximize this momentum. The next step, I believe, is getting the general public to understand, on the most basic level, what a startup is and how many of the most influential companies in the world today began as a small group of people with a big idea. 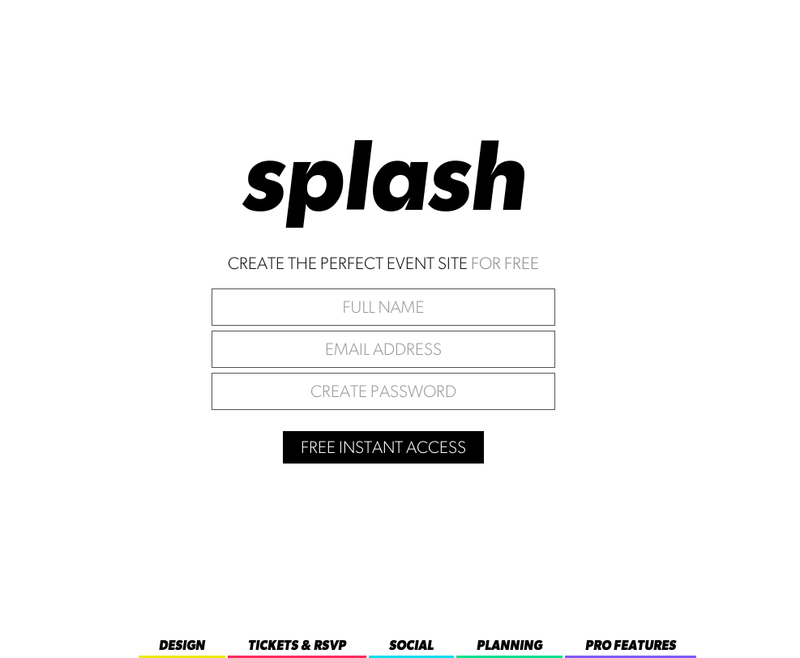 Splash uses technology to power an event’s online presence; but its true goal is to empower people to create more meaningful in-person experiences. Applying this to “Made in NYTM” or early stage entrepreneurship in NYC, I think our community needs to be more proactive about hosting events, where education will certainly be a goal, but the memorability of the experience, more than anything, will lead the day. Social media has amplified the number of people an event can reach, but nobody tweets about a cool advertisement or a great website. They do; however, brag to their entire network about an awesome event they attended the night before. Entrepreneurs need to get out there and start mingling with the masses! As a culture, we’re starting to see a big shift back to live experiences, and Splash is at the vanguard of that. We give everybody, from the biggest brands to the person hosting a birthday party, the ability to create a beautiful, socially integrated event website, plus all the tools to plan, promote and preserve the entire experience. As a company, we’re helping others make the most of this cultural shift, and I don’t see any reason why we can’t use it to benefit our entire ecosystem. Previous What is an Angel Investor?